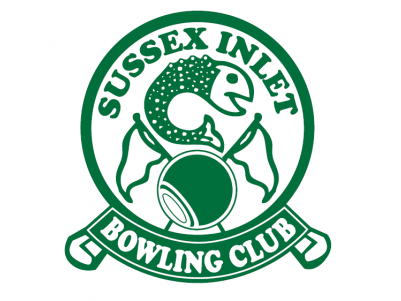 Sussex Inlet Bowling Club is the host of the coast, with great food, friendly staff and a wonderful atmosphere. The Sussex Inlet Bowling Club is ideally placed on the waterfront in this popular holiday destination. Enjoy a dining in the 22nd End Restaurant from a fabulous Chinese and Western Menu. A fantastic club with spectacular views serving up breakfast, lunch and dinner with a menu full of local favourites and brilliant pub meals. Catch live music while you enjoy a beverage of a Friday or Saturday afternoon, or maybe challenge your friends and family to a game of bowls on the green! Visiting bowlers are welcome to join in competition events and rollups every day. Check out the bowls pages for programme details. They also have a Courtesy Bus available, please call to book a pick up.